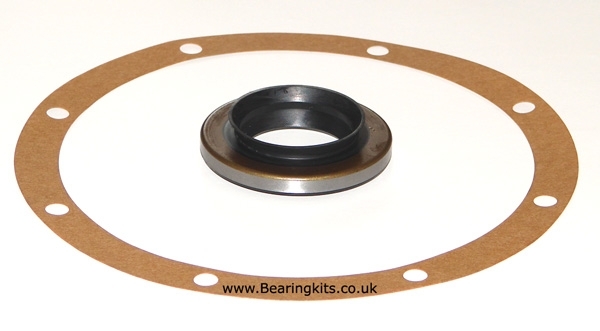 A combined reseal kit for the Ford English type differential. You get 1 x pinion oil seal and 1 x gasket to fit between the diff and the axle case. An easy way to stop those axle oil leaks !